A number of the girls will be participating in the tournament’s Unsigned Showcase for high school players which will be held on Friday afternoon. 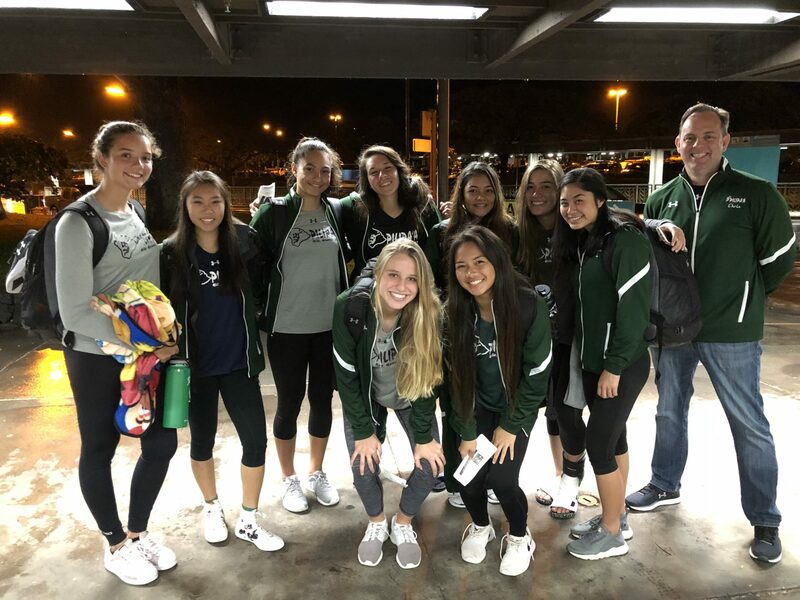 The girls are taking advantage of the opportunity to be seen by several hundred college volleyball coaches that are expected to attend. Pilipa’a begins play in the 100-team field Saturday morning. Saturday’s schedule is listed below along with the Pilipa’a 16’s roster with links to the bio pages for each of the players. We’ll have updates during the tournament here on Pilipaa.com and our Pilipa’a Facebook ( www.facebook.com/pilipaa ) Twitter ( @pilipaa ) and Instagram ( @pilipaavbc ).